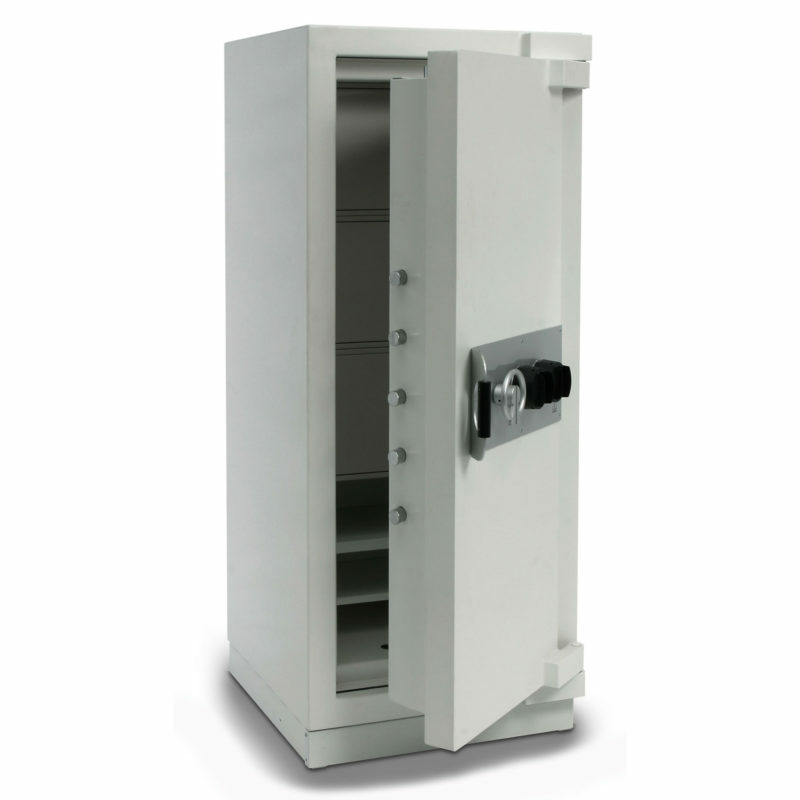 Our certified security safes share the same high build quality and stylish, minimalist design. They have also been independently tested to international standards for burglary resistance. Certain models also provide up to 1 hour of certified fire resistance for documents, providing security against two of the worst case scenarios, fire and theft. Featuring a unique and stylish design which includes the Robur logo as a turn handle our certified safes provide security you can count on. Tested and approved by approved European laboratories, these safes are certified to the stringent EN 1143-1 burglar resistance standard. Available in Grades I to VI, they are suitable for securing cash overnight. Certain models have also been tested for fire resistance and provide up to 1 hour of protection for papers and documents. Grade VI models are available with Core Drill and Explosive resistance for the utmost in security. .